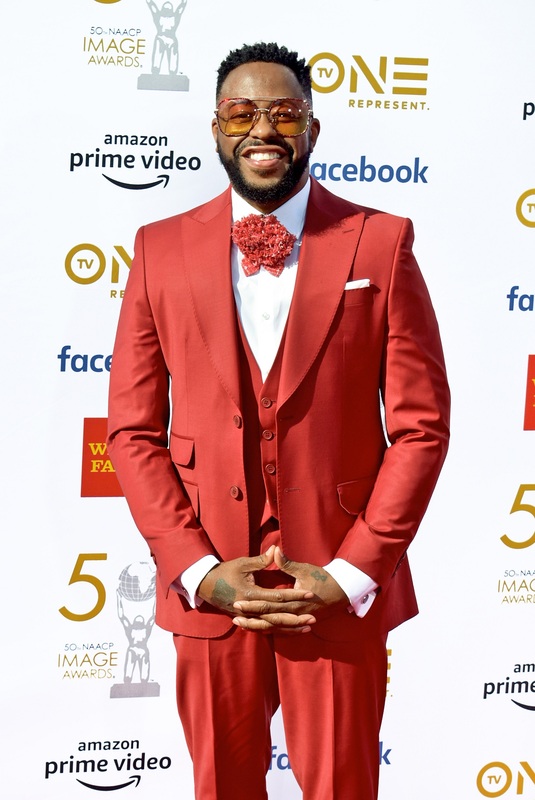 50TH ANNUAL NAACP IMAGE AWARDS RED CARPET BEST LOOKS!!! 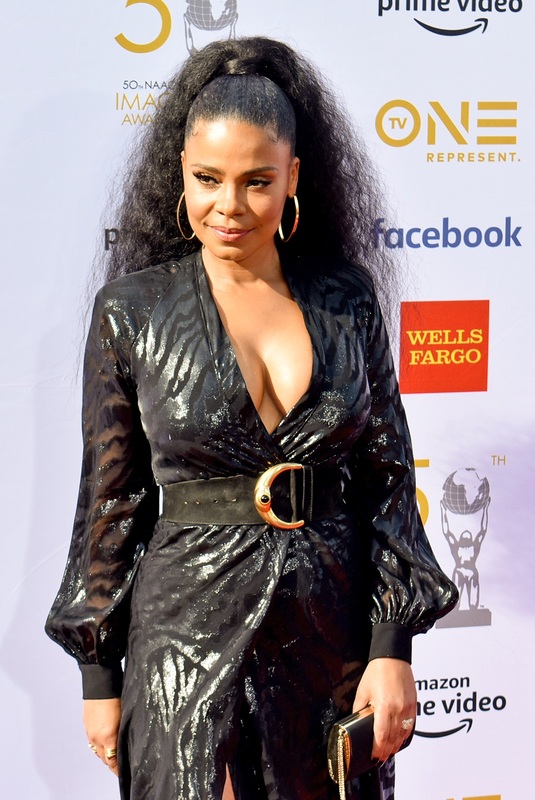 Saturday, March 30, 2019 the 50th Annual NAACP Image Awards was taped LIVE for TV One in Los Angeles, CA at the Dolby Theater. 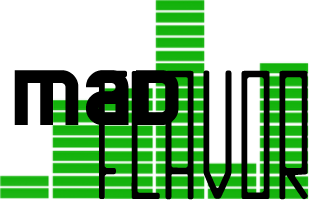 The show was hosted by Comedian and Actor Anthony Anderson and honored our culture with prestigious awards such as the President’s Award recipient Rapper and Business Mogul Shawn ‘Jay Z’ Carter and Entertainer of the Year Award recipient his wife Beyonce’. Several of our “fav” stars hit the red carpet in some FAB fashions. Here are a few of Mad Flavor’s BEST LOOKS! LOS ANGELES, CA – MARCH 29 : Lupita Nyong’o attends The 50th Annual NAACP Image Awards at the Dolby Theater (Photo by: Stefan Latoure/RedCarpetImages.net) Lupita Nyong’o in Giambattista Valli. This look and color complimented Lupita and the full glam brung the look to the last base for HOMERUN! LOS ANGELES, CA – MARCH 29 : Traci Ellis Ross attends The 50th Annual NAACP Image Awards (Photo by Stefan LaToure / RedCarpetImages.net) Traci Ellis Ross in Marc Jacobs. This may be Traci’s BEST look but our Fashion Diva and Diana Mini Me can do NO wrong when it comes to fashion. Adrienne Bailon in Walter Collection. The dress was predictable for Adrienne but the emerald green touched her olive skin color perfectly. She got it right with the Stuart Weitzman heels and simple yet chic glam. LOS ANGELES, CA – MARCH 29 : Logan Browning attends The 50th Annual NAACP Image Awards (Photo by Stefan LaToure / RedCarpetImages.net) Logan Browning in Michael Kors Collection. Logan’s dress was a nice touch to the carpet but the gold belt and sandals set the look off and added some fashion fare for this young actress. Marsai Martin in Georges Hobeika Couture. This age appropriate look was just right for this young princess. 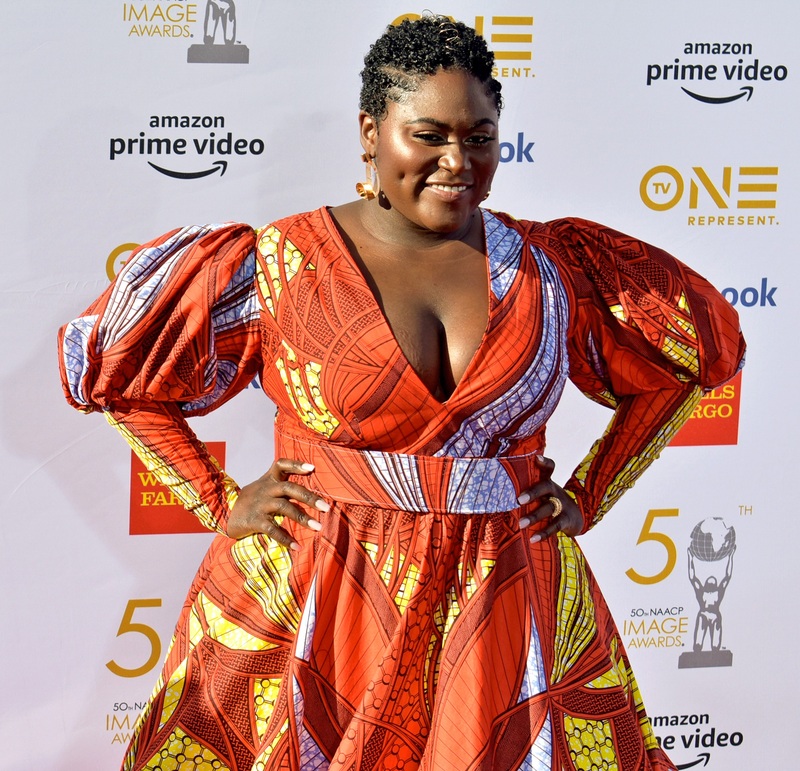 LOS ANGELES, CA – MARCH 29 : Danielle Brooks attends The 50th Annual NAACP Image Awards (Photo by Stefan LaToure / RedCarpetImages.net) Danielle Brooks looked absolutely radiant in this colorful print dress. LOS ANGELES, CA – MARCH 29 : Malinda Williams attends The 50th Annual NAACP Image Awards (Photo by Stefan LaToure / RedCarpetImages.net) Malinda Williams in Michael Leyva looked radiant in her gold gown with a deep sheer plunge. 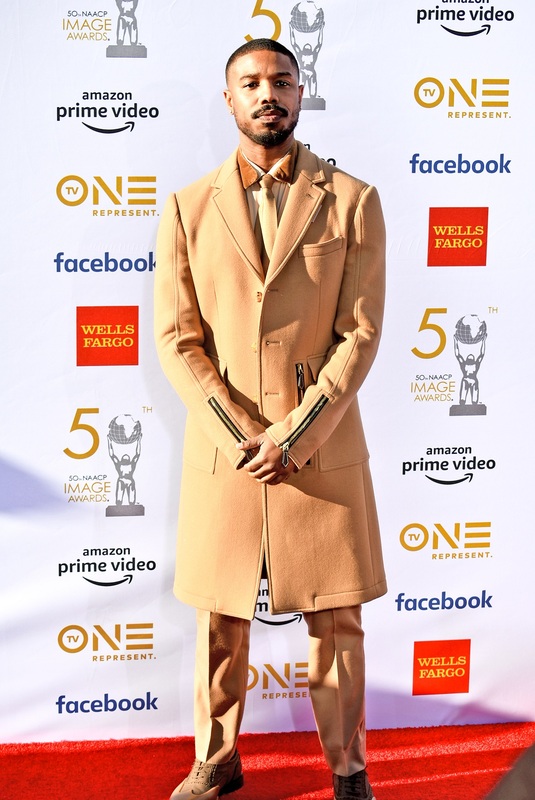 LOS ANGELES, CA – MARCH 29 : Michael B. Jordan attends The 50th Annual NAACP Image Awards (Photo by Stefan LaToure / RedCarpetImages.net) Michael B. Jordan in Burberry looking like a MEAL. NO snacks needed. These monotone colors and look just reminds us just how “daddy-ish” he is. 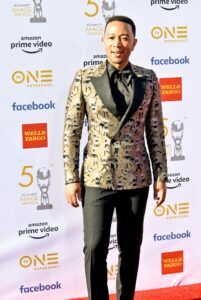 LOS ANGELES, CA – MARCH 29 : Chadwick Bozeman attends The 50th Annual NAACP Image Awards (Photo by Stefan LaToure / RedCarpetImages.net) Chadwick Bozeman in custom Versace. 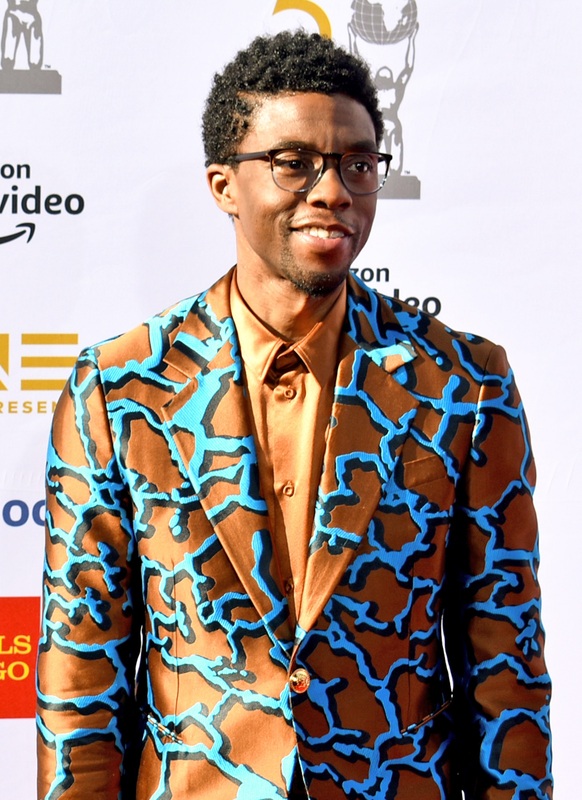 The print, fit and color in this suit lands T’Challa a spot in our TOP 3. 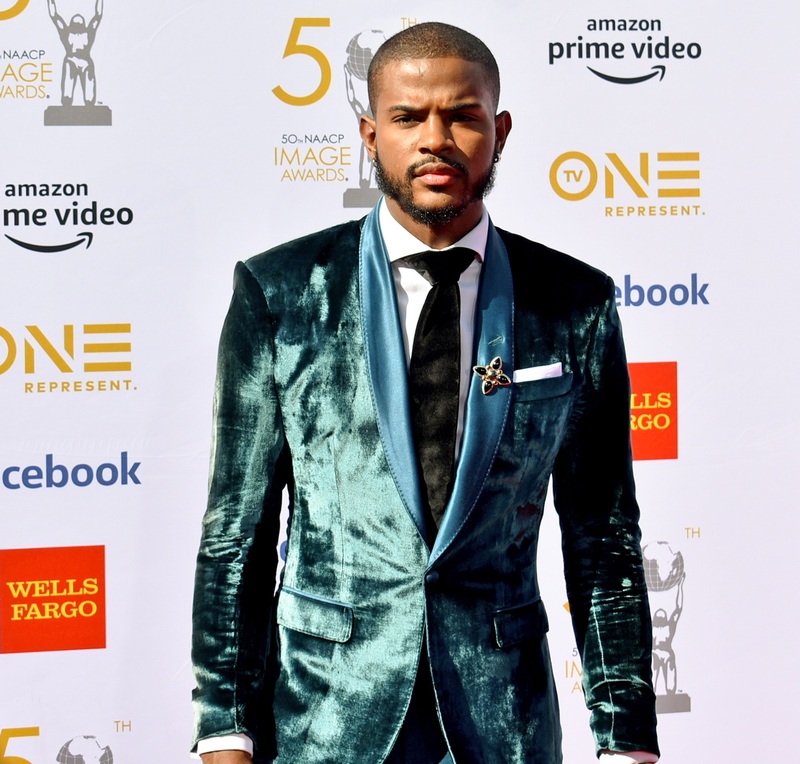 LOS ANGELES, CA – MARCH 29 : Trevor Jackson attends The 50th Annual NAACP Image Awards (Photo by Stefan LaToure / RedCarpetImages.net) Trevor Jackson in a Grayscale teal tux styled by Apuje. 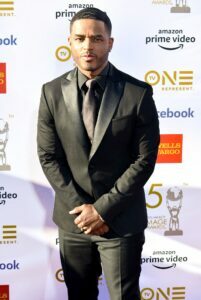 Trevor never seems to disappoint but THIS tux tho! The teal velvet is in our Men’s Fashion TOP 3! 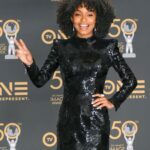 LOS ANGELES, CA – MARCH 29 : Yara Shahidi attends The 50th Annual NAACP Image Awards (Photo by Stefan LaToure / RedCarpetImages.net) Yara Shahidi in Balmain. STOLE THE SHOW! TOP 3 hands down! This young superstar gets IT. This versatile Balmain dress that transformed into yet another playful number once the bow was removed explains why we will continue to see A LOT more of her. Beyonce’ in Balmain. Our TOP #1 TOP LOOK goes to the QUEEN…Queen Bey that is. 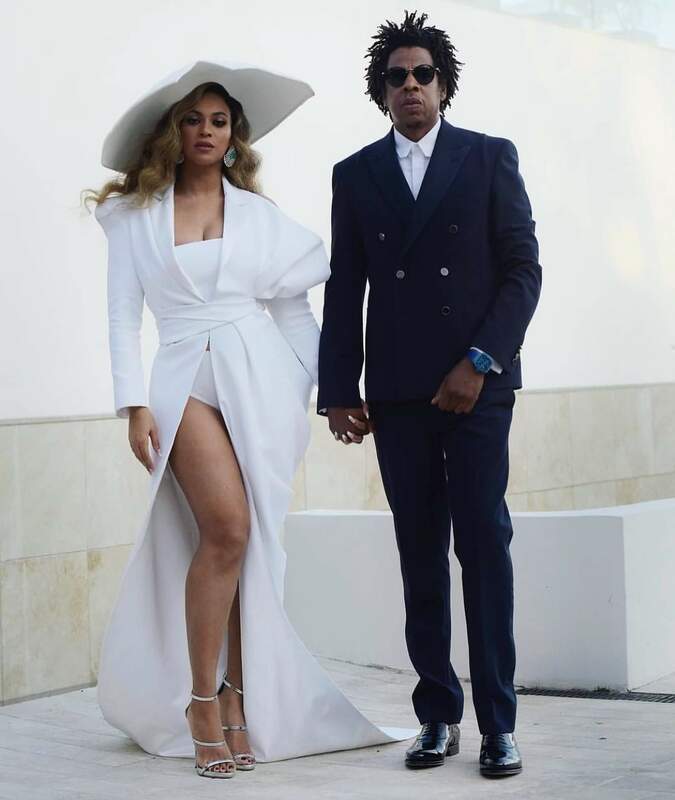 This all white Balmain 2019 Couture look straight off the runway with a few alterations to spice it up Beyonce’ style! The SLAYAGE was hands down…THE look of the night even tho it didn’t make it to the carpet. MadFlavor TV hits Los Angeles California for the 12th Annual Essence Magazine’s Black Women In Hollywood Luncheon. 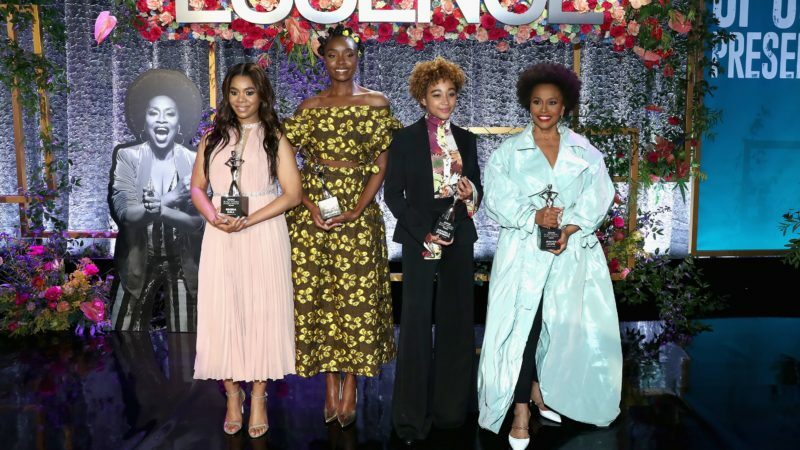 This years luncheon honorees were Regina Hall, Amandla Stenberg, Jenifer Lewis, and KiKi Layne. 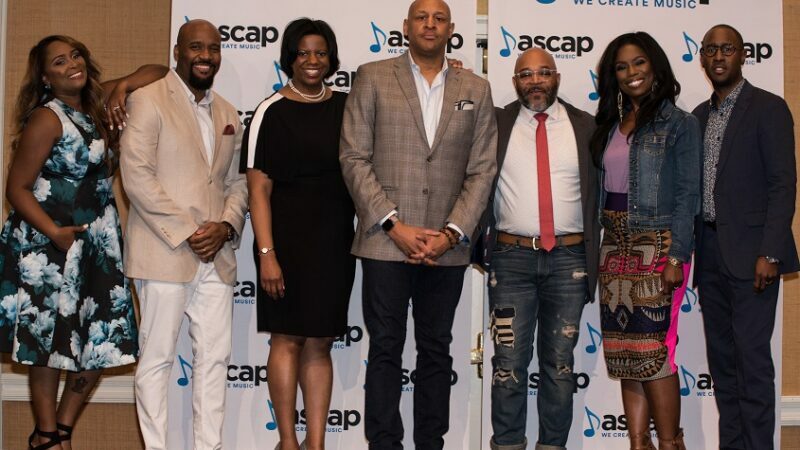 Other attendees included: Angela Bassett, Tonya and Spike Lee, Meagan Good, Sheryl Lee Ralph, Loni Love, the 2019 host Kelly Rowland and more. As brass instruments go, the Trumpet has the highest register of all instruments in the brass family. A register is the “height” or range of a note. So there is no wonder why one of the greatest Jazz legends Louis “Satchmo” Armstrong played the trumpet. 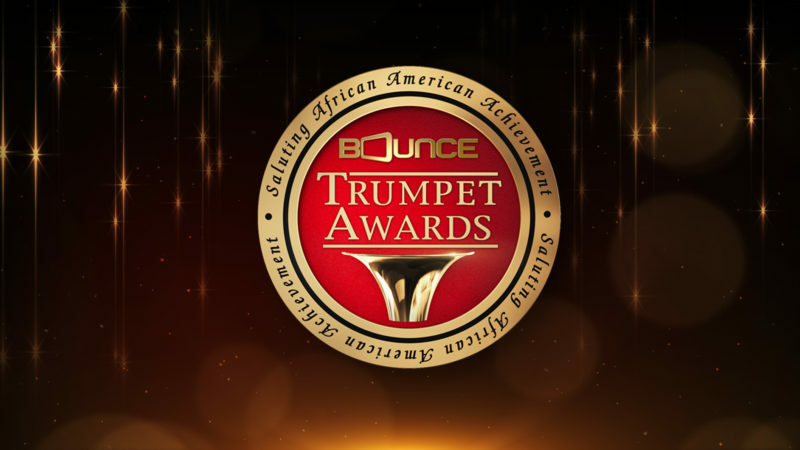 It is also no wonder why Civil Rights leader, and broadcasting pioneer, Xernona Clayton when creating her foundation and annual awards ceremony named it The Trumpet Awards; an awards ceremony that recognizes individuals and/or groups who augment the richness of the global society by partnering with the cause of justice and equality of all.